Family Zone’s holistic approach delivers cyber safety within the broader context of education for digital citizenship. The goal: positive online engagement. The strategy: clear expectations, broad education, consistent enforcement and responsible empowerment. Clear expectations are fundamental to positive online engagement in a school setting. Students need boundaries - and teachers, admin staff and students need transparency. The concept of “agreement” is integral to the Family Zone approach. Schools can set expectations for acceptable use, making compliance visible for students and staff. Our unique Cyber Experts program gives you direct, personalised access to our highly acclaimed online-safety specialists. 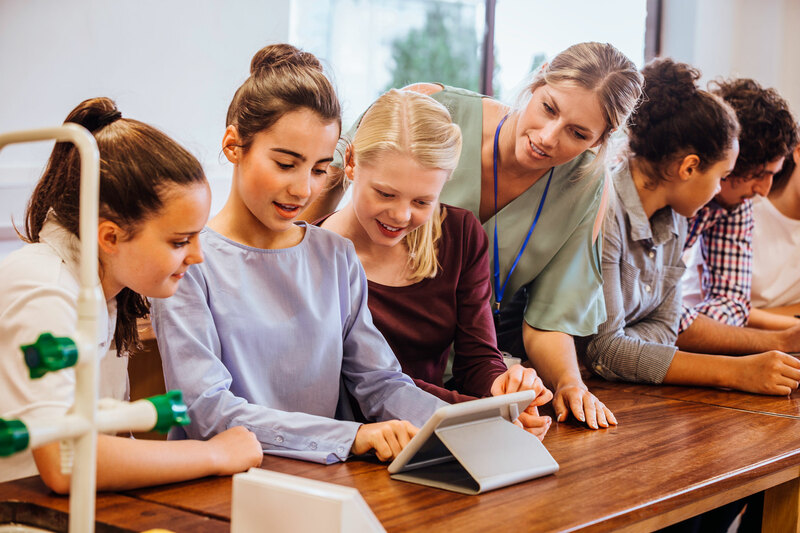 Your school’s chosen Cyber Expert will work collaboratively with you to ensure expectations are clearly articulated, while integrating cyber safety practice with educational initiatives around digital citizenship. Digital learning creates multi-dimensional challenges for school communities - and filtering technology is an essential first line of defense. But a lasting solution calls for education: a comprehensive, community-wide response based on shared knowledge, values and beliefs. Our unique Cyber Expert program allows you to integrate cyber-safety technology and education to create an ecosystem in which positive digital engagement can flourish. Our Cyber Experts offer parents up-to-the-minute reports on trends in social media, gaming and other popular content. Firewall technology can’t address all the challenges of maintaining a cyber-safe school community. But it’s an essential first line of defense. 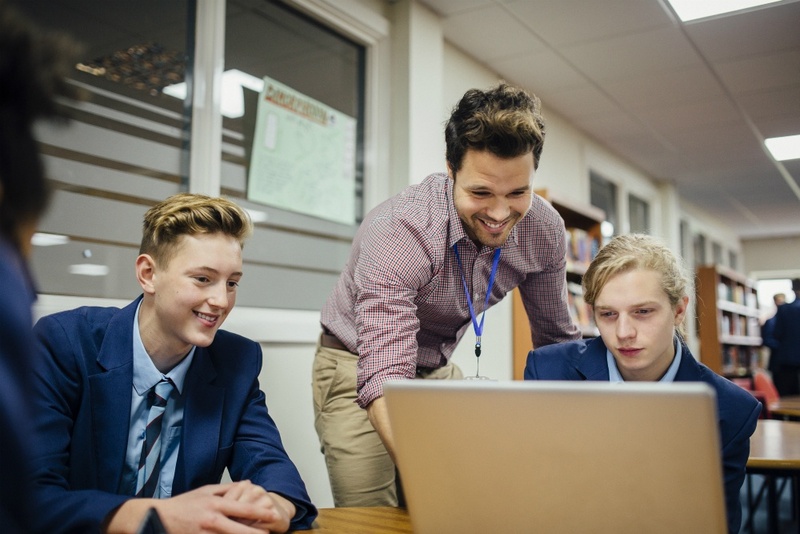 Family Zone School Manager offers best-in-class filtering and firewall services including app control, end-user rule creation, custodian alerts, safe search and YouTube restrictions, SSL decryption and more. Family Zone empowers teachers to manage students’ devices where they need it most - in the classroom. Our Classroom tools allow teachers to view real-time usage, see students’ screens (on Chrome), focus student attention on specific lesson resources - and block or allow any site, video or app with ease. Family Zone offers a suite of on-device technologies to allow schools to block firewall by-pass attempts on school grounds and to enable parents to access aligned parental controls after school. Our Mobile Zone platform allows the school and parents to collaboratively share monitoring, management and control of personal mobile devices – anytime, anywhere and on any network. Family Zone’s unique machine-learning technology is constantly at work in the background, scanning and detecting the deceptive behaviour of VPN services, and working to notify both parents and school staff of attempts to bypass controls. At Family Zone, empowering school communities to make cyber-safety choices that are right for them is our absolute focus. Our tools are easy to use and affordable. Our school filtering platform offers schools unparalleled flexibility and ease of use. Schools can control any student and any device, right down to the videos they watch. In this way, Family Zone can facilitate modern self-directed pedagogy while cultivating positive digital citizenship. Teachers can view real-time usage, view students’ screens (on Chrome), focus students’ attention on specific lesson resources, block or allow any site, video or app with ease.